One of the top benefits of living in a luxury apartment community is that you have access to a state-of-the-art fitness center. Working out can be a great way to unwind after a long day at the office, to stay in shape, and to see some of your fellow Harborside residents! However, just because you can enjoy the fitness center does not mean that you get to ignore the unwritten rules that make it an enjoyable place for everyone. 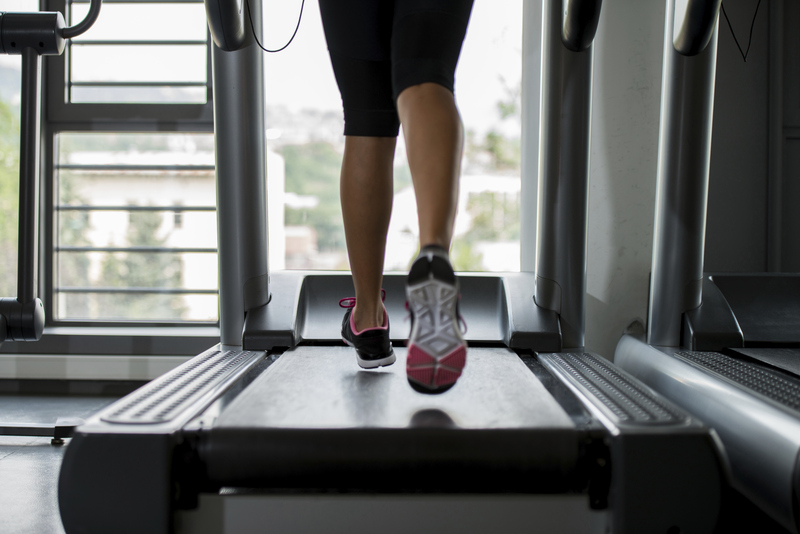 Read on to learn a little more about proper fitness center etiquette! One of the number one complaints from people is that their fellow fitness fiends spend too much time on their phones instead of on the equipment. Consider that your conversations, unless of course it is an emergency, are probably better suited to somewhere private where they will not disturb anyone trying to focus on their workout routine. 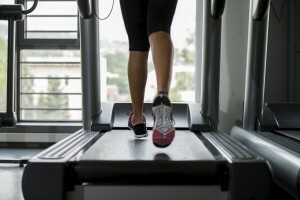 Basic fitness center protocol dictates that you should wipe down equipment after you’ve used it. This does not mean you have to sterilize every last inch yourself, but you should remove sweat and fingerprints so that the next person to use the machine you were using does not have to deal with these unwelcome elements! It is bad form to use a machine for an excessive amount of time if there is someone waiting for it. And it is even worse form to not even be using the machine! Often, people take long “rests” that turn into them lounging on machinery that could be put to better use. Once you’re done, leave the machine and go to a mat or bar if you need a break from your workout. Some people work out well in silence, while others find their motivation in a steady beat. But if your music is blaring so loudly that the person next to you on the treadmills (or across the room by the weight bench!) can hear it, this can be a problem. Use your earbuds and keep music at a reasonable volume while you work out. This entry was posted on Friday, October 24th, 2014	at 7:16 pm	. Both comments and pings are currently closed.